The Navy Yard is home to more than 150 companies and organizations in the office, industrial and manufacturing, R&D, and retail sectors. 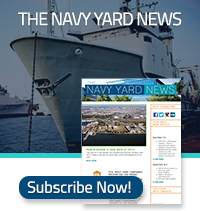 Use the Campus Directory to find phone numbers, addresses, maps, and phone numbers for businesses at the Navy Yard. Arthur H. Sulzer Associates, Inc.